Last month the University of Minnesota School of Public Health released the key findings of a 6-year health study investigating the effects of taconite on miners working in Iron Range, Minnesota. (This is a nickname for the northeastern part of the state, named for the large deposits of iron ore.) Taconite is a sedimentary rock enriched with iron minerals, which is ground into a fine powder, separated by magnets, rolled into pellets and subsequently fired in a furnace to make them more durable. 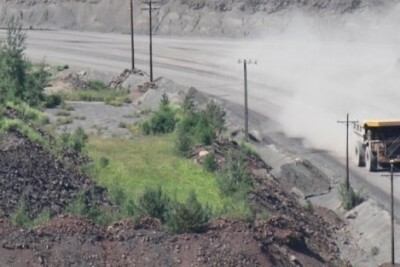 It has long been suspected that taconite particulate in the dust kicked up from the mining process could be the culprit behind the higher occurrences of asbestosis and mesothelioma in Iron Range. The cause of these suspicions is the higher than average instances of mesothelioma among iron miners in northeastern Minnesota. 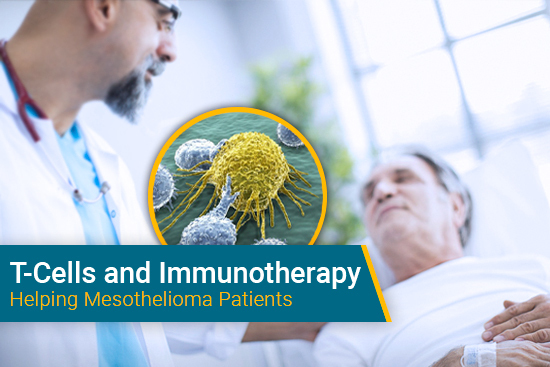 According to data from the Minnesota Cancer Surveillance System (MCSS), taking place from 1988-2007, over 70% of miners with mesothelioma in Minnesota worked in Iron Range. The $4.9 million research study aimed to uncover the tie between the high incidences of mesothelioma cases in the region and workers in the taconite industry, to determine if any other diseases are linked to working with taconite and to determine if spouses of taconite workers are at risk of exposure by means of their partner. The investigation was broken up into a five part study to assess occupational exposure, cause of death, specific incidences, respiratory health of workers and spouses and airborne particulates. Of course there are variables to be taken into consideration apart from EMPs in taconite dust. There is no reliable data on the cases of mesothelioma in northeastern Minnesota before taconite was mined, all types of cancer and heart disease have higher occurrences in this region. 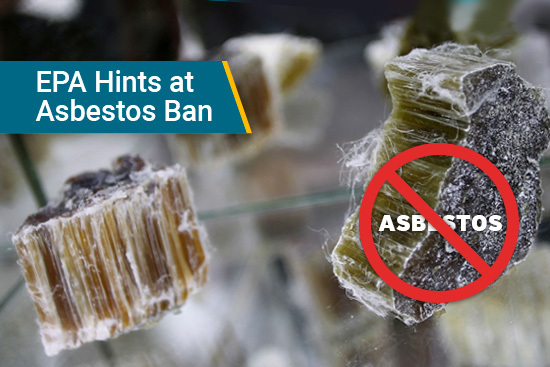 This could be a result of lifestyle, and other possible exposure to asbestos from occupational exposure outside and inside the taconite industry or exposure outside of the workplace. It also seems likely that people working in the taconite industry have previously worked in similar blue-collar workplaces where they may have been exposed to asbestos. These jobs could be anything from construction and demolition workers to shipyard workers. So what exactly did researchers find? A panel of researchers led by Dr. Jeff Mandel summarized the findings last month at public meeting in Mountain Range, Minnesota. The meeting revealed there is indeed an association with mesothelioma and the length of time worked in the taconite industry. However, it is uncertain whether or not particles in taconite dust are responsible for increased incidences of the cancer in Iron Range. The study found that workers have a 3% higher chance to develop mesothelioma with every year on the job, but there is no way of ruling out exposure to commercial asbestos within the taconite industry as a factor. The cause of death component of the study compared the mortality rates among taconite workers born after 1920 and rates among the general population of Minnesota, which determined that workers are indeed at a higher risk of being diagnosed with mesothelioma. It also showed higher incidences of lung cancer and heart disease among workers. It is worth noting that observed deaths versus expected deaths were considerably higher for mesothelioma cases in comparison to other diseases measured among taconite workers. Luckily the results of the respiratory study showed that spouses are not at a risk. 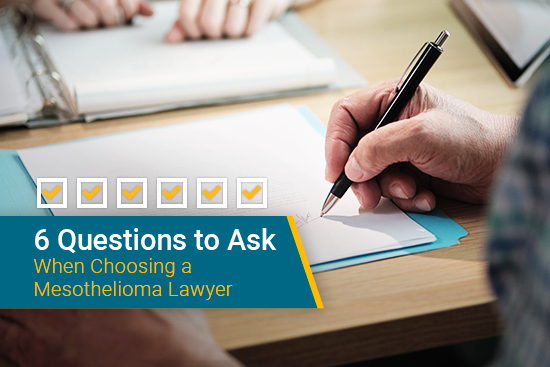 While many spouses have developed mesothelioma as a result of their partner transferring asbestos fibers to the home, this does not seem to be the case with taconite. These results seemed to imply that the surrounding community would not be at risk either, and that turned out to be the case. Taconite plants are immensely dusty, yet tests of the air showed safe exposure levels for the community. These results even appear to translate to occupational exposure levels. It turns out that exposure levels in the past were likely higher and may have gone down as a result of modern workplace safety standards. What this means for those working in the taconite industry is that, while it is still unclear what the effects of taconite dust are, it is clear that more research is required. 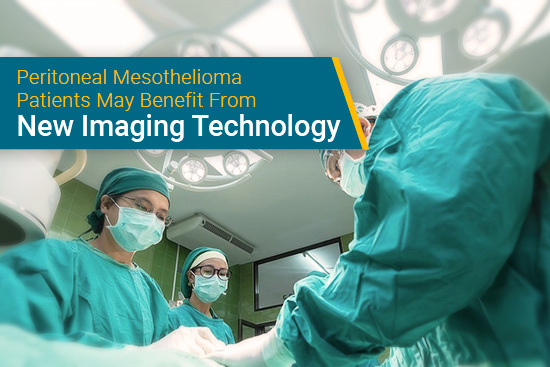 The potential for exposure at unsafe levels of dust causing mesothelioma may still exist. A formal report of the study will be released later this year.